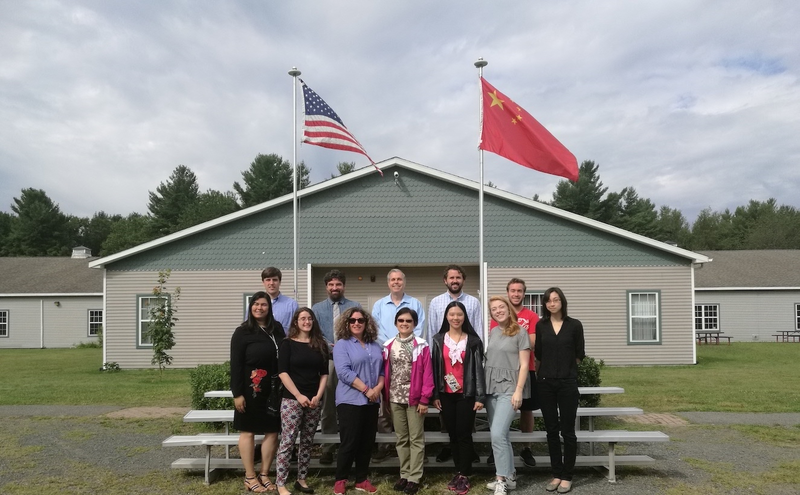 Each summer, Kemsley Academy partners with Dublin School to fill both campuses with middle school students from China working to improve their English. We are looking for experienced teachers for this year's program. Students come from the best middle schools in China to improve their English through fun and engaging classes. Each summer, Kemsley Academy partners with Dublin School to fill both campuses with middle school students from China working to improve their English. We are looking for energetic and outgoing RA's for this year's program. Students come from the best middle schools in China to improve their English, and RA's help students experience life in the US.